Greetings! Here are the PCSO lotto results for Tuesday, January 19, 2016. 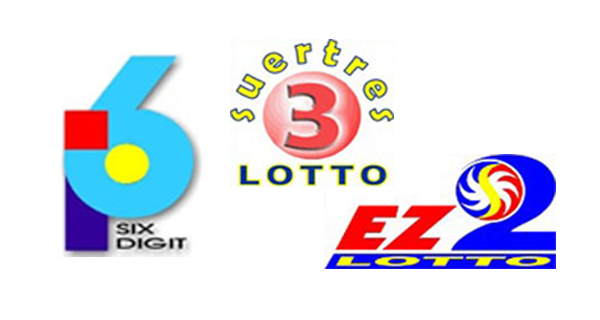 These are today's 6Digit, EZ2 and Suertres draw winning combinations.